LINCOLN, Neb. – The U.S. Department of Agriculture has established a rangeland health initiative in Nebraska. The USDA's Natural Resources Conservation Service is leading a state-wide effort to learn more about, and increase the adoption of, grazing management techniques that enhance rangeland health, increase profitability and provide other environmental benefits. The Initiative will establish up to 12 demonstration ranches across the state. Interested producers have until Nov. 17 to apply. 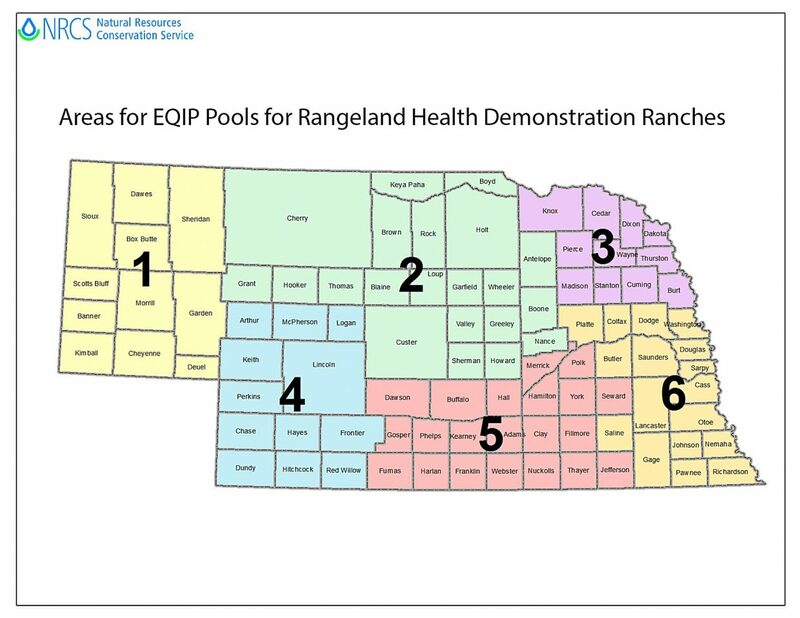 According to NRCS, a key part of these demonstration ranches will involve a rangeland health assessment, completing a variety of monitoring techniques throughout the season, and adapting grazing management decisions to achieve various goals. Ranchers selected can receive up to $15,000 per year for their time and expenses related to this initiative. 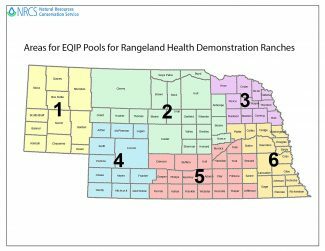 Nadine Bishop, Nebraska NRCS state rangeland management specialist, said NRCS will work with each rancher to develop a grazing management plan. "We want to compare the rancher's current grazing system with some new grazing techniques and monitor the results. Each rancher will determine the new grazing management practices they want to try," Bishop said.